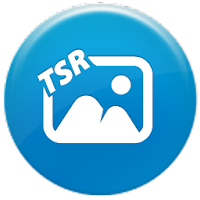 TSR Watermark Image Pro from andromedaIT is a free program that can add watermarks to your images and documents. 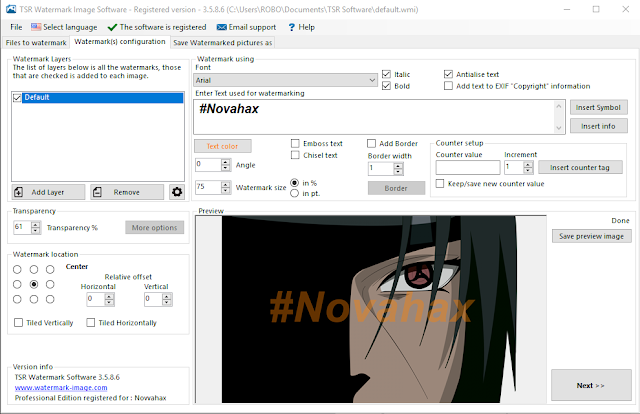 You can use it to mark the images you post online to keep them from being reused without your permission. You can make your watermarks barely visible or unmistakable, depending on your needs: a light mark for credit on images you mean to share, and heavy marking to protect images from being reused, such as when photographers post example images on their Web sites.